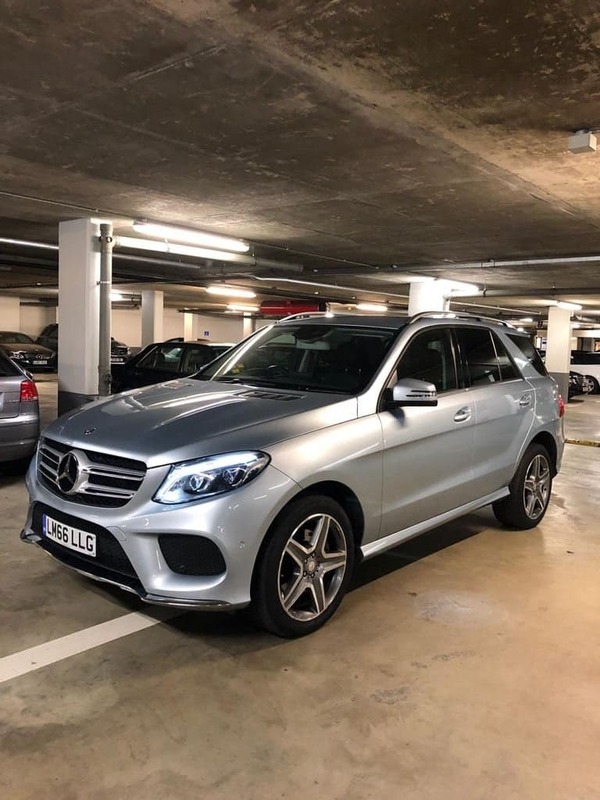 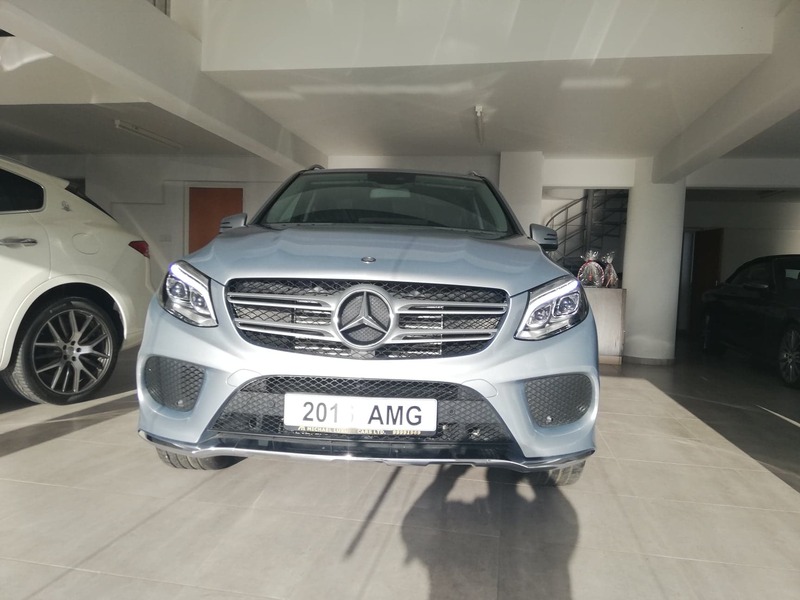 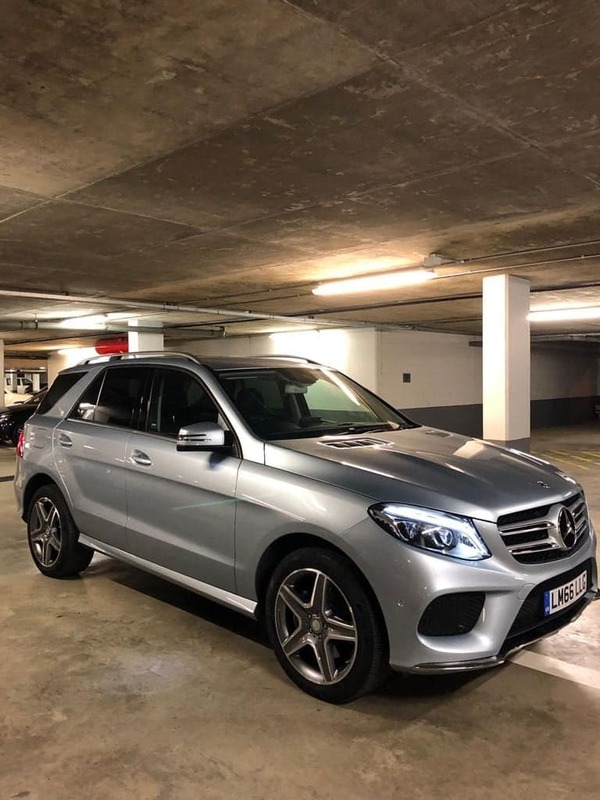 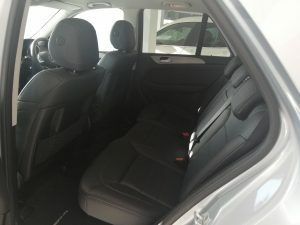 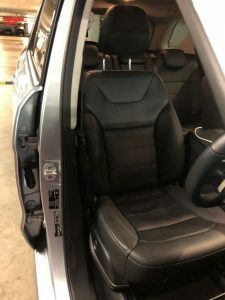 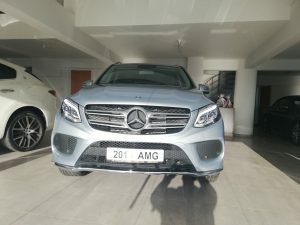 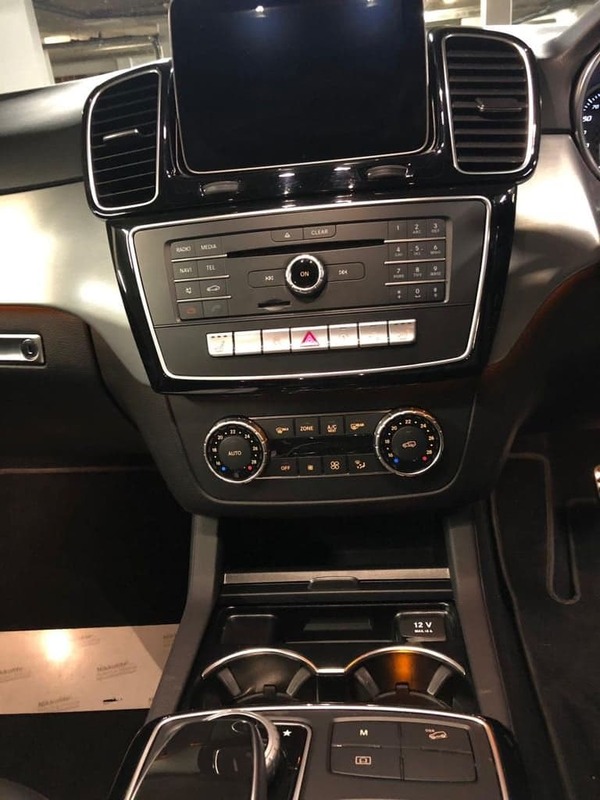 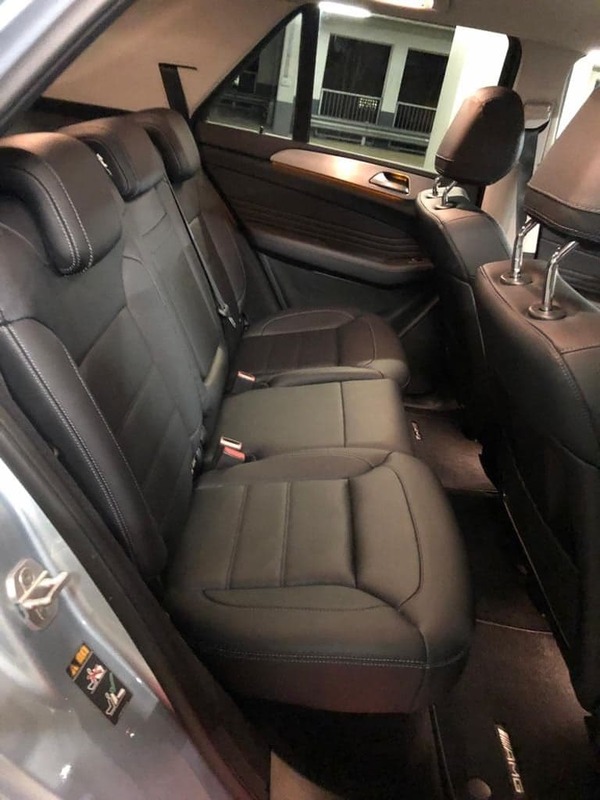 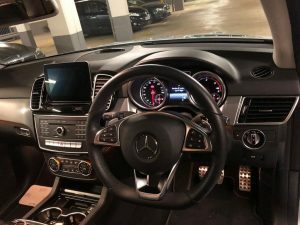 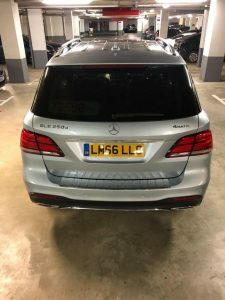 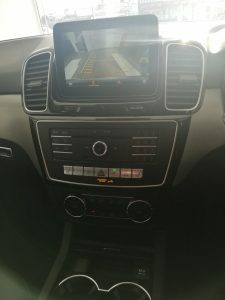 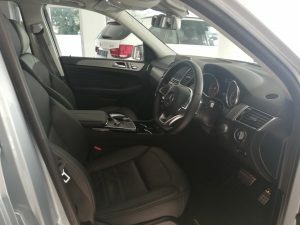 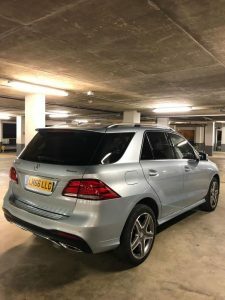 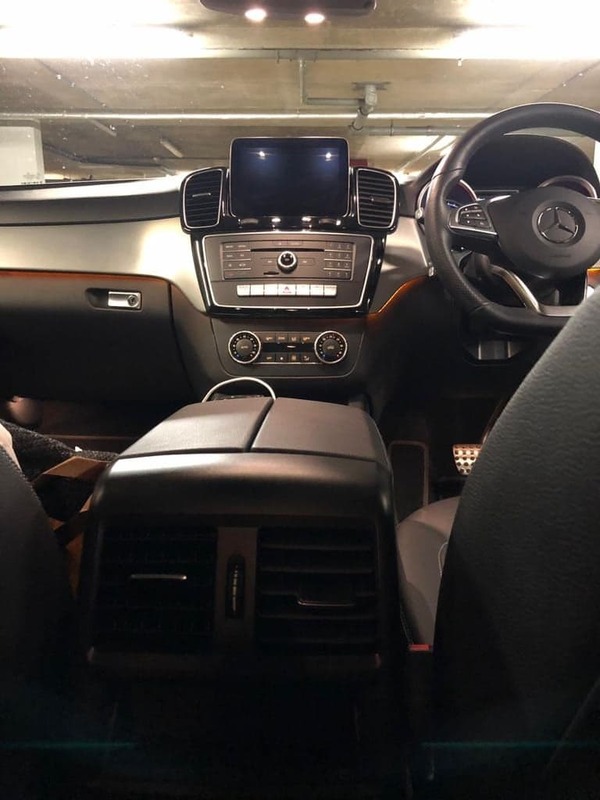 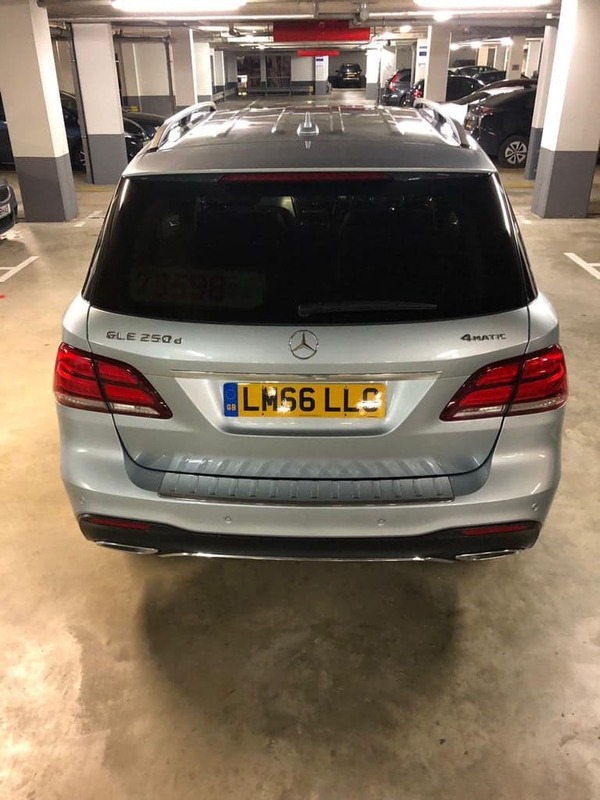 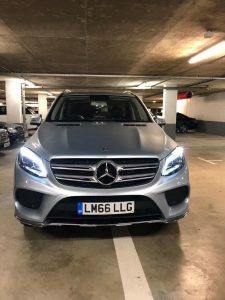 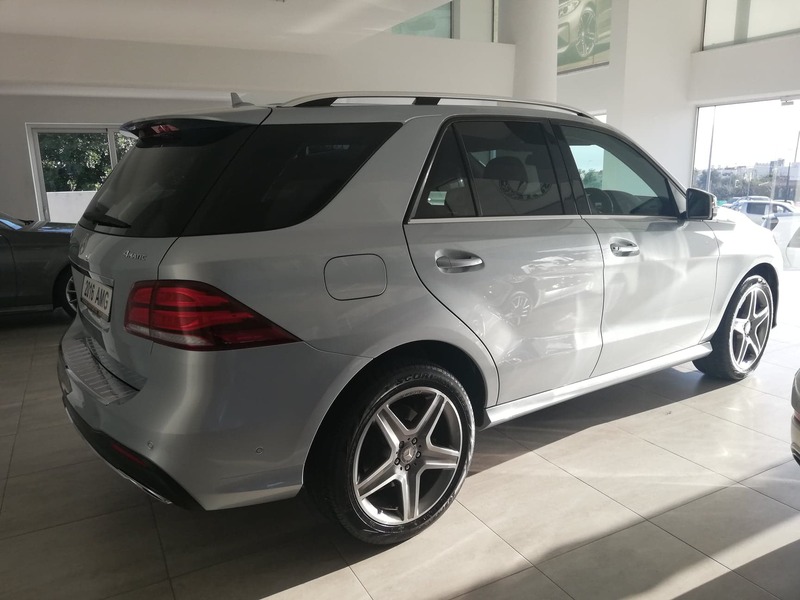 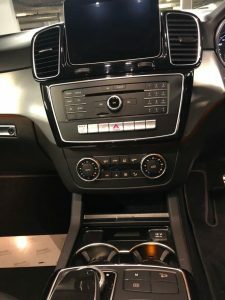 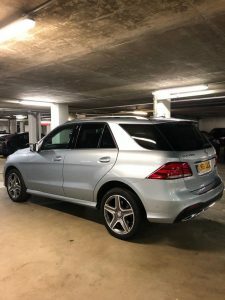 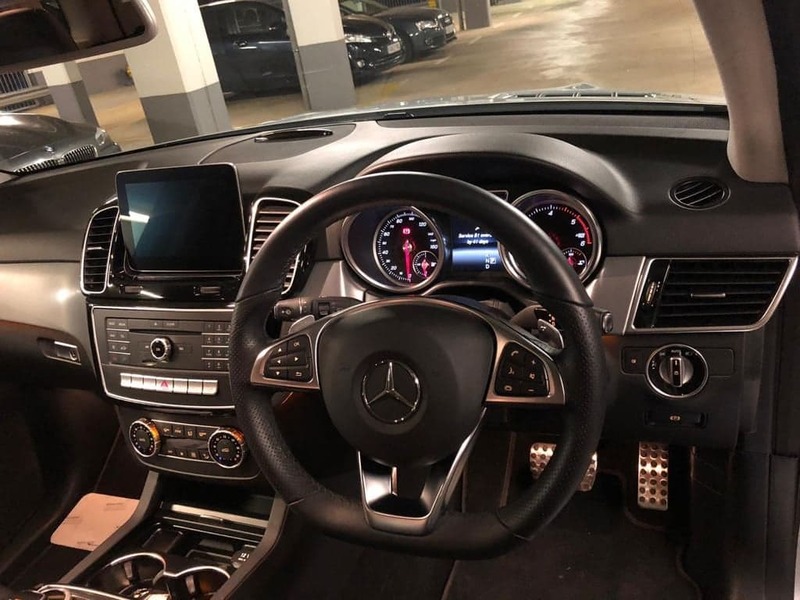 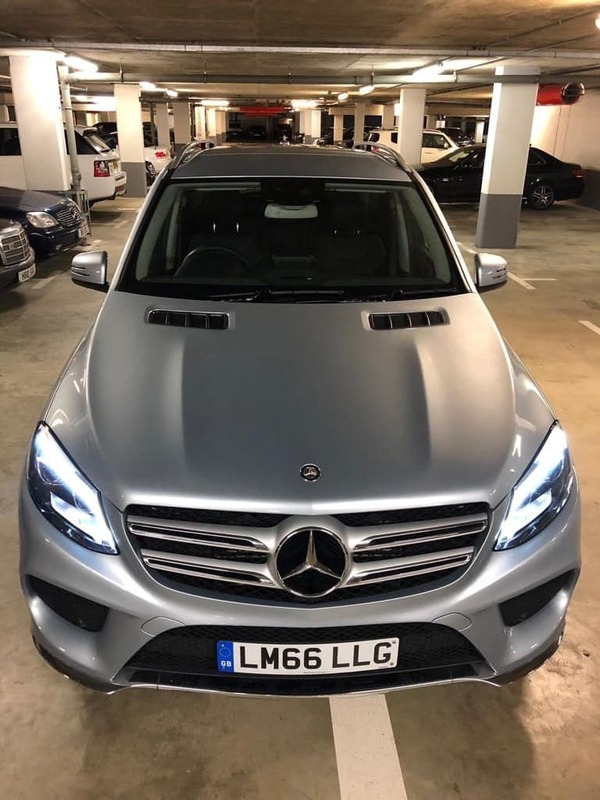 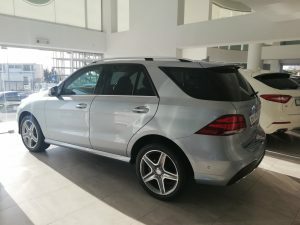 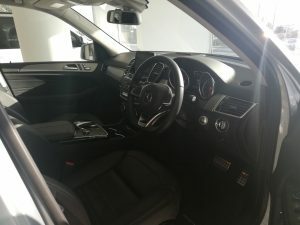 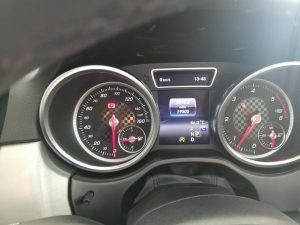 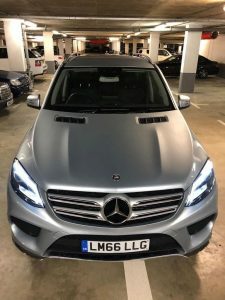 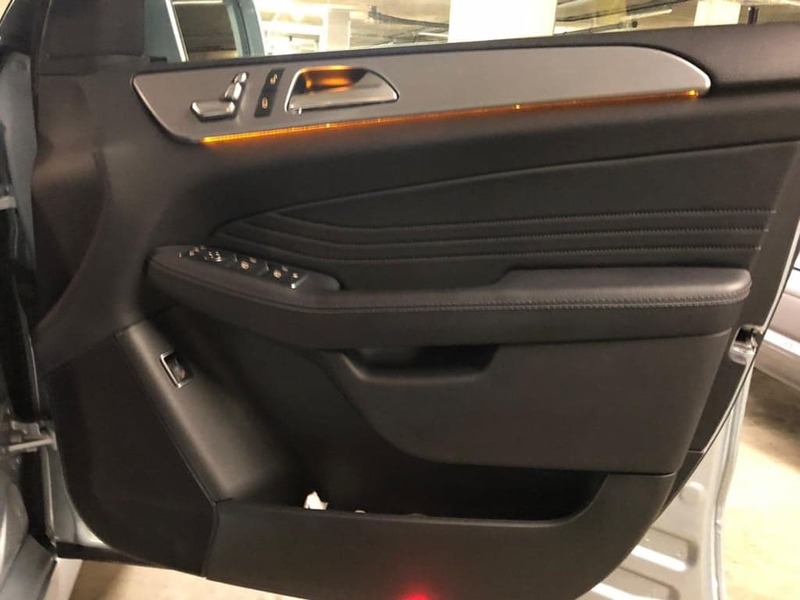 Another Mercedes GLE 250D AMG LINE 4 MATIC. 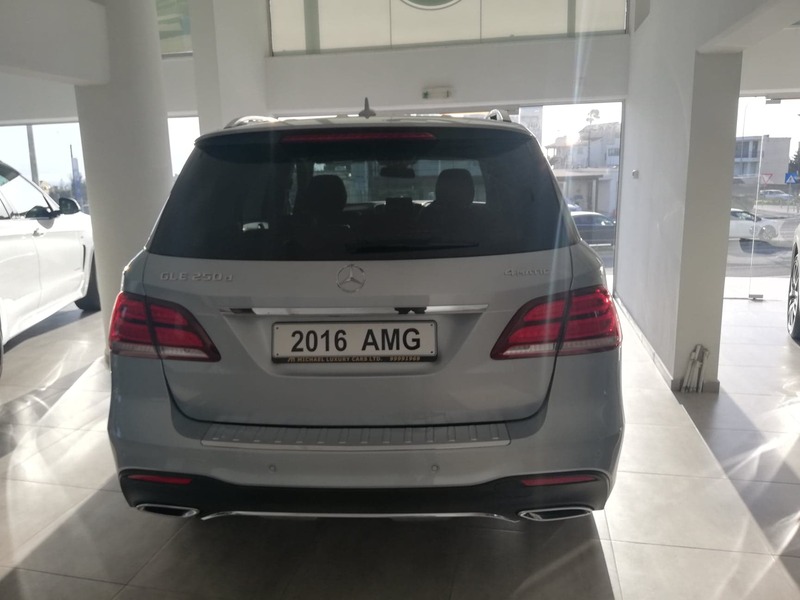 Nearly new with only 11000 miles and first registration :12/2015! 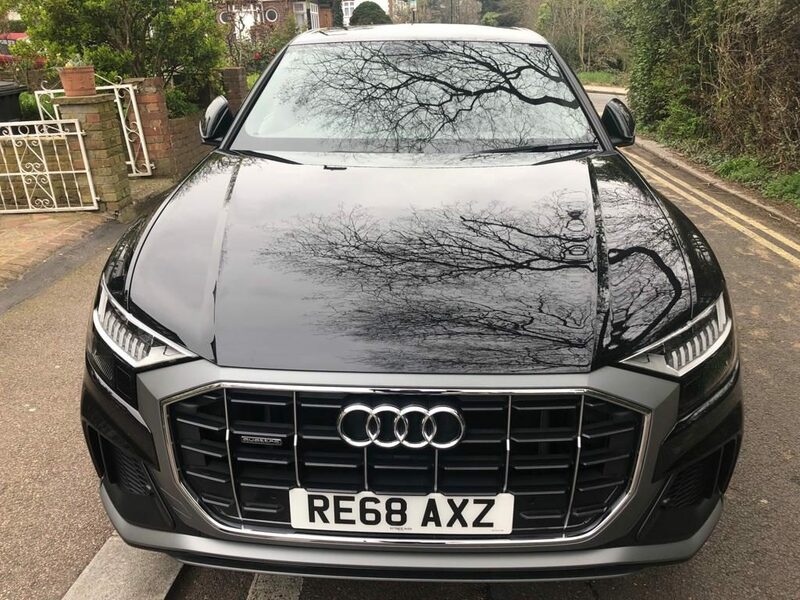 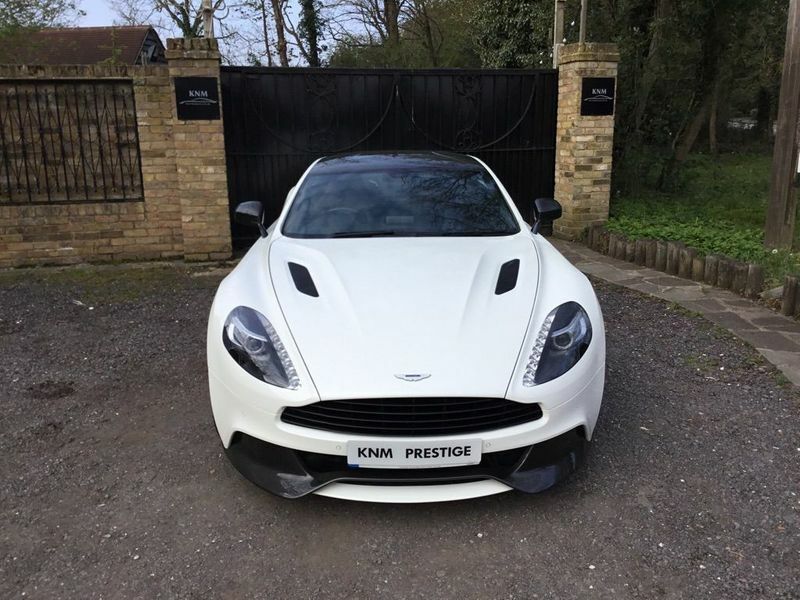 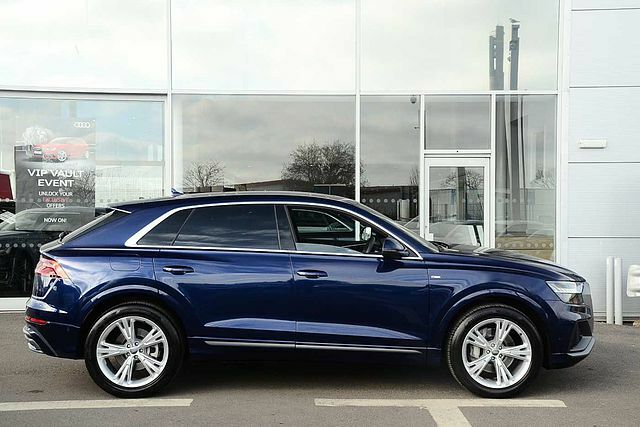 A car to impress , with impressive performance , with lots of extras and luxury not to negotiate with !! 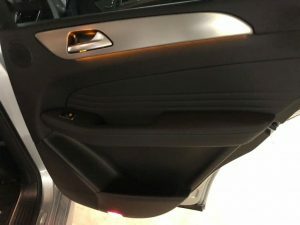 The cars comes in A1 condition! 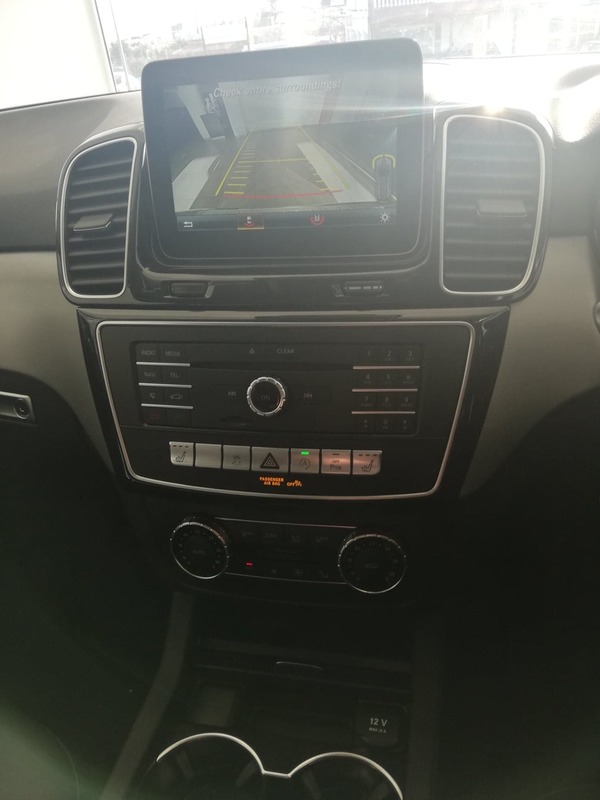 Test it now and be assured for its excellent quality. 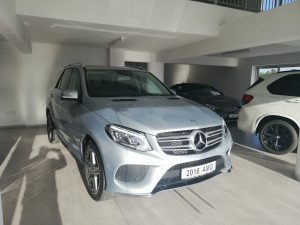 A CAR NOT TO BE MISSED!